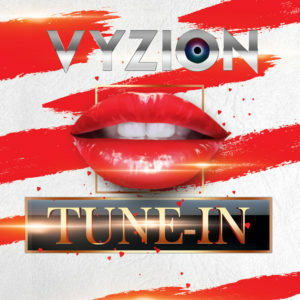 Boston, MA: Vyzion Internet Radio, vyzionradio.com, is making its way to Boston. 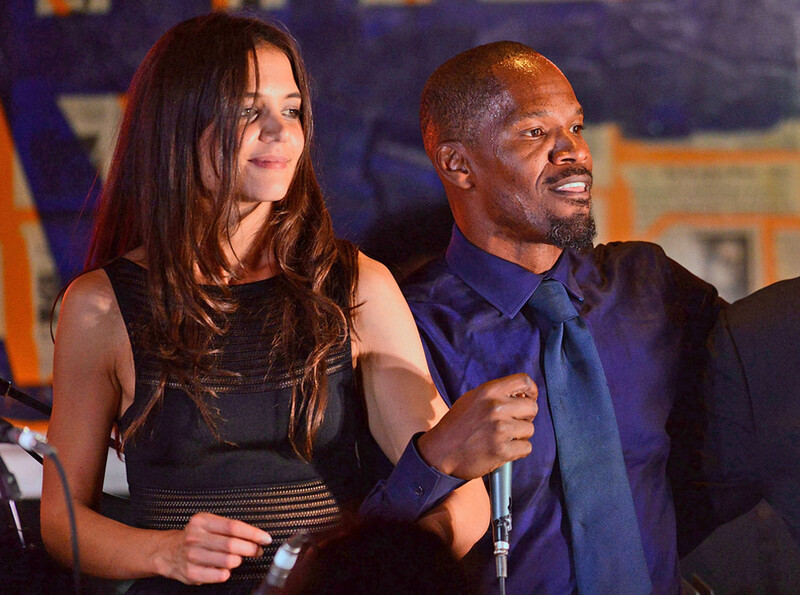 Bostonians will be able to listen to top 40 hits 24 hours a day, seven days a week. Listen to the coolest DJ mixes and do so at anytime you feel like it. Playing world wide with DJ’s from around the globe, Vyzion Radio is ready to rock Boston as well. DJ’s for Vyzion Internet Radio come from countries like China, Italy, Russia and many more countries. Vyzion’s group of Elite DJ’s have over 150 years of combined experience to offer and for this group of Elite, there is no competition. Turntablism has become a musical phenomenon and through Vyzion Internet Radio, the phenomenon is spreading into cities everywhere, Boston soon to be one of them. 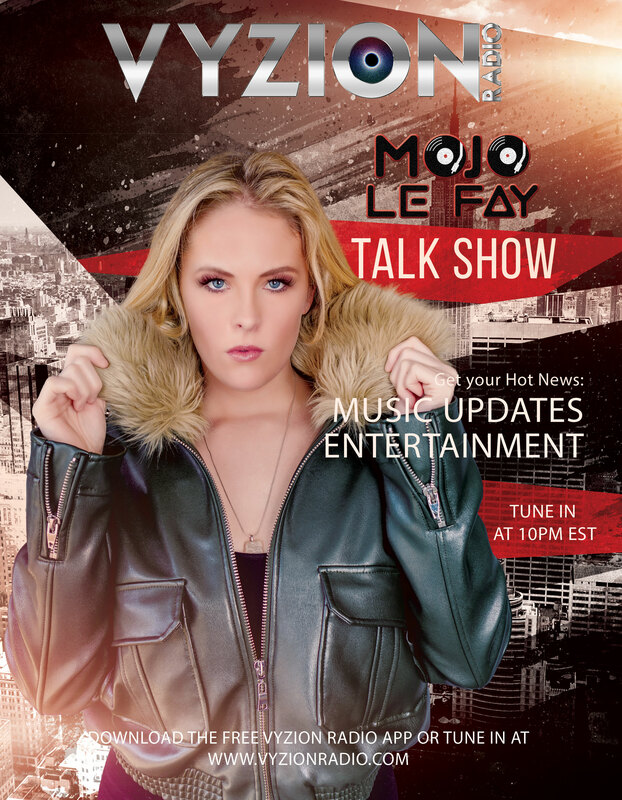 In addition to great music mixes and twenty four seven pop sounds, Vyzion Internet Radio also boasts a talk show hosted by the Grammy nominated Marc Gordon. His unique voice and radio talents add even greater reasons to listen to Vyzion Internet radio. Boston business owners should consider the advertising opportunities this radio show offers as well. Gordon interviews great rappers and other DJ’s on his show. Fans can enjoy learning a lot about their favorite stars while also seeing them in a relaxed interview environment. Coming out of Lincoln County, Lincolnton, N.C., Vyzion Internet Radio is taking the world of music and advertising by storm. With the addition of mobile apps for iPhone and Android smart phones, spreading the music is getting easier. Listening to Vyzion Internet Radio anytime at anyplace in the world is a benefit of owning a mobile device. Local club scenes are getting a taste of the Elite from Vyzion Internet Radio. The promotion of small clubs also helps to promote the musical talent performing at them. Tuning in to Vyzion Radio always means the chance of hearing new and tantalizing talent from around the world. In fact, with over 40 DJ talents mixing at vyzionradio.com, new sounds and beats are only just a click away for internet surfers. Free internet radio is fast becoming the future of radio broadcasting. With so many people all over the world using the internet in place of television and traditional radio, the birth of internet radio was bound to be born, The professionals at Vyzion have taken internet radio to the highest levels, providing opportunity and enjoyment for millions of people. Vyzion Radio is a great way to enjoy the classic hip hop from the eighties and nineties mixed with some of the latest music of today. Mixes of classic scratching with techno beats and pure techno bass beats are some of the common mixes played by expert DJ’s on this internet radio. Taking beats and mixes and putting them in the best order allows listeners to enjoy new sounds and music never heard before, an attribute to the Elite group of DJ’s at Vyzion. Boston has many great sounds to look forward to with Vyzion Internet Radio’s arrival.